Haven't danced since you were a child? Always wanted to learn dance or never had the opportunity? No, it's not too late! Now is your chance to dance. 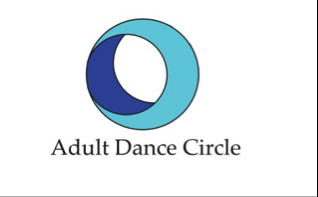 * All ages & Over 60 years "Senior Swans"
Established in 2014 by Lyn Fitzsimons, the Adult Dance Circle is a dance school for adult dancers of all ages and levels. For those wishing to build on their knowledge or start at the very beginning, years of experience performing professionally and teaching coupled with her warmth and encouragement make Lyn's classes a wonderful place to explore the world of dance. Dance styles include ballet, 'ballet a la maison', jazz and tap and are located at various venues in Maroochydore, Noosa and Tewantin. Please have a look at our timetable or contact us for any further information.